TIVAManager is created for monitoring of calculated perioperative concentration of anesthetics and neuromuscular blocking agents in blood plasma. It can be used for planning and optimization of anesthesia course, sedation and neuro-vegetative blockade in intensive care unit. The new version of TIVAManager is avilable only for Android. We can't update iOS-version because Apple politics. We so sorry for this but we can't suport this version any more. It's not our guilt. Soon the app will be removed from AppStore. The algorithm of the program uses the PK/PD models of anesthetics and muscle relaxants. 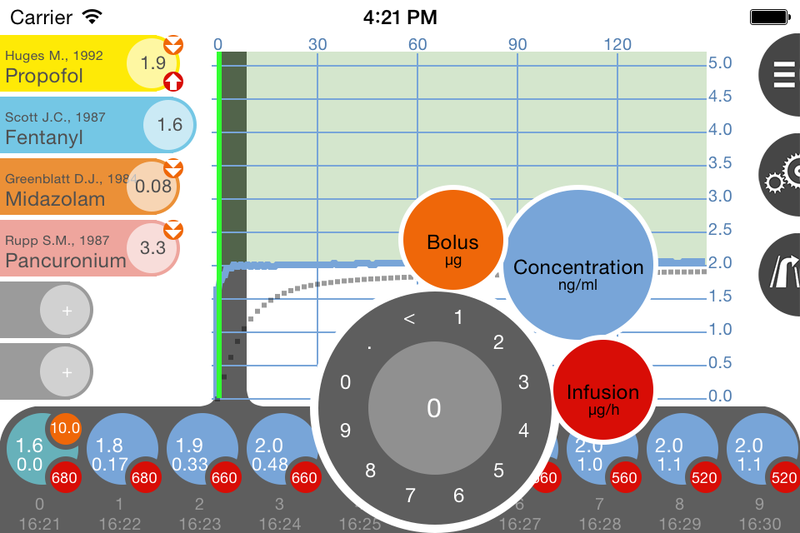 The software gives opportunity to simulate the concentration of the introduction drugs as a bolus or infusion pump. 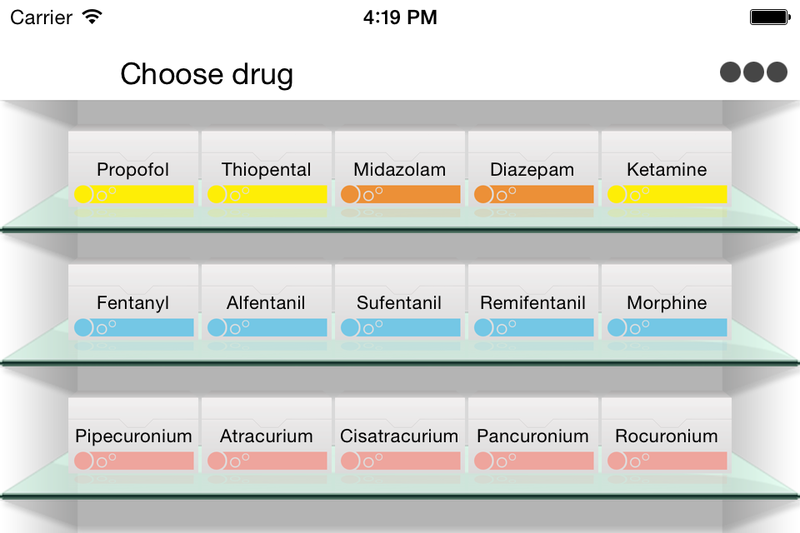 By recalculating the different options, you can plan calculated concentrations of drugs to a specific point of time. 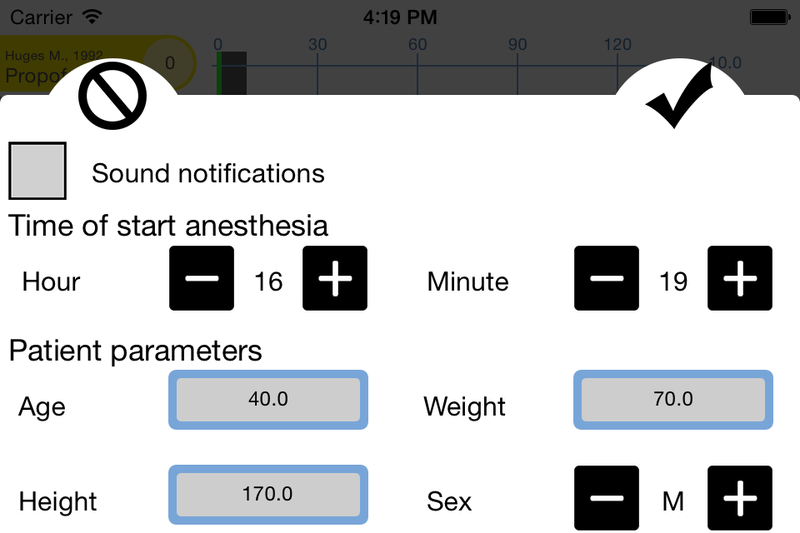 User can plans infusion rates of the anesthetics by using TCI algorithm. How it works? 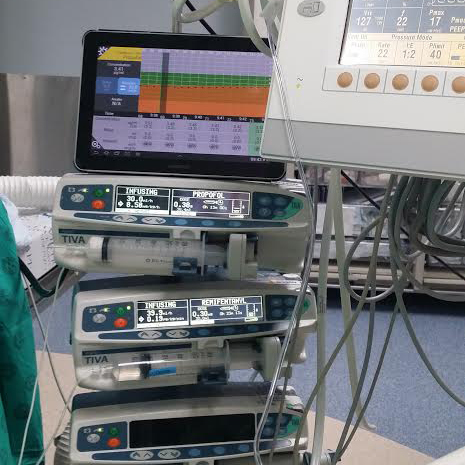 It can be used to assess the effect of administering drugs in intraoperative period , quality of premedication, depth of sedation in coma, assessment recovery from anesthesia, at the moment of extubation, before delivering patient to ward. To enlarge the image you should click on it.